Small update about the lenses: All Sony lenses are made of Chromium. As I told you yesterday the Sony lenses are a little bit bigger compared to Micro Four Thirds Lenses . But they are very well made, they have a very good image quality and they are cheap. 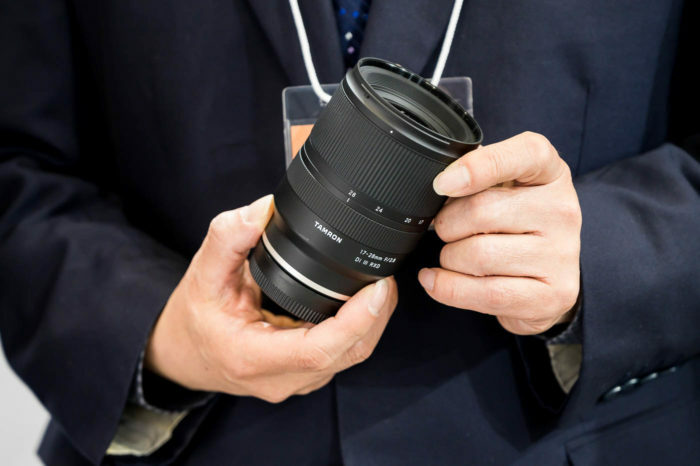 One unconfirmed rumor says there will be also one more zoom, the 18-200mm lens. UPDATE: The adapter allows the use of “classic” Alpha Lenses with AF! Now we see the real shape of the camera! Rumors coming… follow us on facebook and twitter! We are on facebook now! 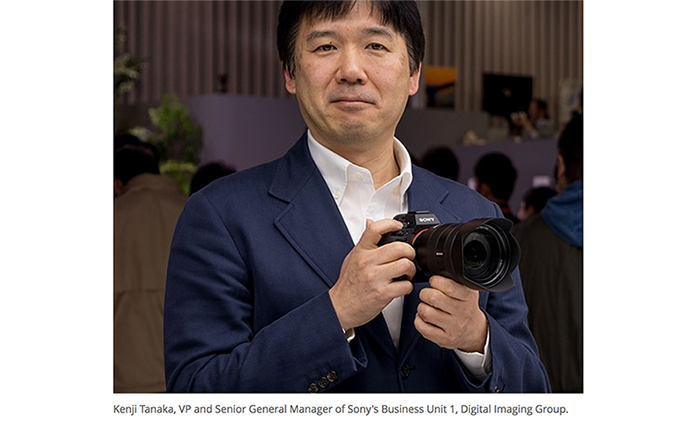 According to our sources the Sony pancake is a 16mm f/2.8 lens. With a diameter of 49mm it has a bigger size compared to the Olympus 17mm f/2.8 Lens or Panasonic 20mm lens. 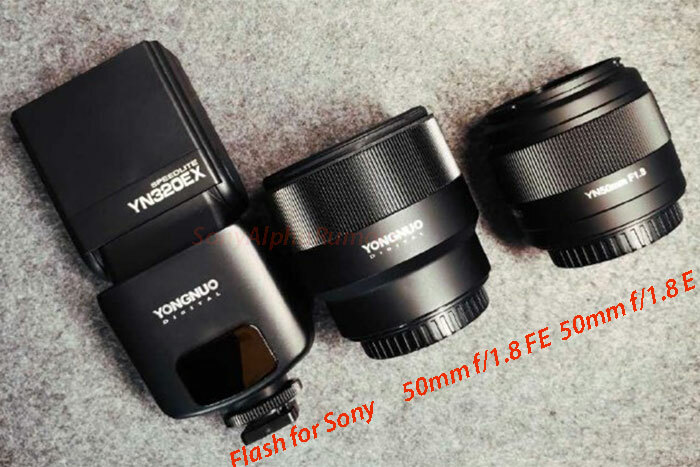 The Lens comes in silver (not sure if it comes in black also) and compared to the Olympus or Panasonic MicroFourThirds lenses it has a superior build quality (chromium?). According to the sources the image quality is very high and the price very low. 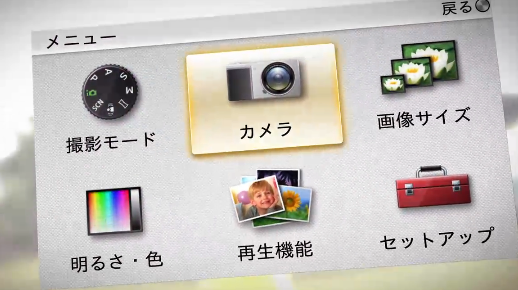 In fact the NEX3camera + 16mm lens will be cheaper than the Olympus E-PL1 + kit lens. Along with the pancake lenses two zooms will be launched. The 18-55mm and one more tele lens. 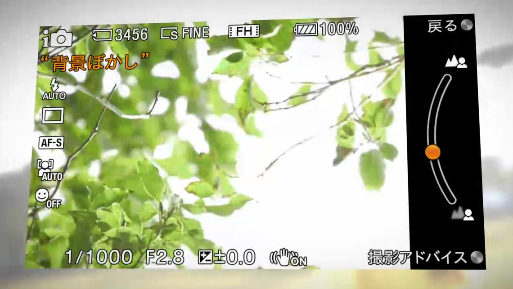 Also this lenses do have the same high-build quality. 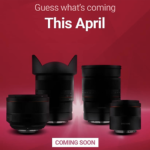 As we reported you weeks ago the mirrorless cameras presentation will take place on late May. Right before the World Cup! Dpreview posted their very short A850 review (4 pages only). There is not much to say. 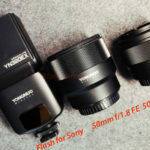 Conclusions are very similar to the one written for the Sony A900. 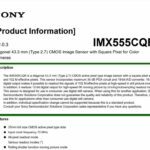 During the past weeks I have been able to contact many sources and I have some interesting “rumor” about the Sony mirrorless cameras. But before posting something about it I have a question for you. I noticed that many websites are taking our rumors and reposting them without linking to us. An example? 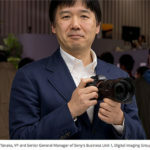 We were the first to tell you about the Sony Pellix camera and we were the first tell you about the Sony NEX mirrorless cameras. 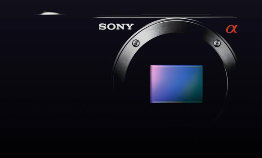 If you search for “Sony NEX” in google you can find many websites talking about them the days after we posted the rumor. And most of them do not link to us. I am not angry with anybody but it is quite frustrating to know that I worked hard to find the rumors and than nobody knows that SonyAlphaRumors exist because almost everyone is copying our “news”. So I looked for a way to make everyone clear that we are the rumor main source. My idea is to repeat the rumors countdown I made in November (when I posted the Sony pellix rumor). I could tell you that on a specific day one a specific time I will disclose the rumor. This would help to create an attention on that website. I know some of you would not like that sort of “marketing tecnique” that’s why I want to know your opinion first. I would do 3-4 countdown “actions” and than stop. If you have better ideas let me know. UPDATE: Thanks for your help. I have choosen to not use the countdown. I will post the rumors now! I don’t want 45% of my readers to become angry :) At least I hope some of the guys who are copying me understood the message. Thanks! 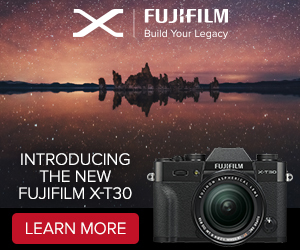 Would you consider to buy the A6100 with those specs? P.S. : by end of May SonyAlphaRumors will have a completely new website and new social features (group community and forum).